About: CursiveLogic presents CursiveLogic Workbook. This book is both the teacher book as well as the workbook. 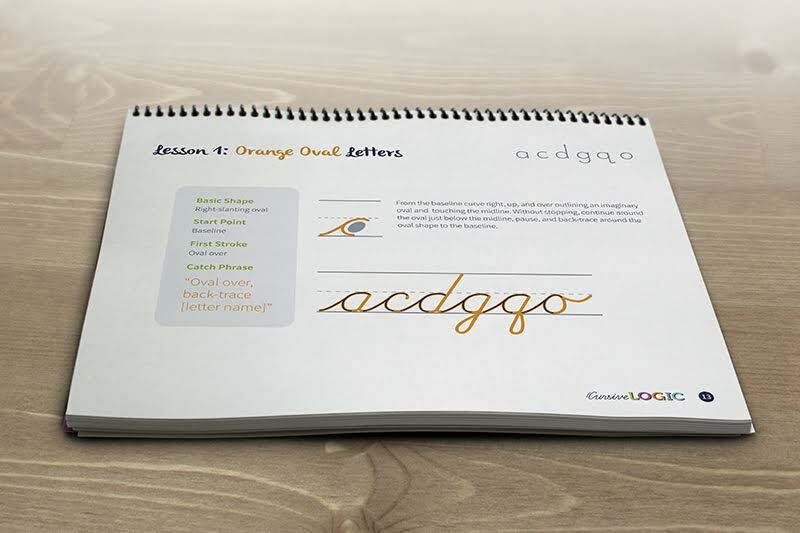 The workbook teaches cursive using lessons, practice sheets, and dry-erase surfaces. All pages are in color and there are 96 pages total. 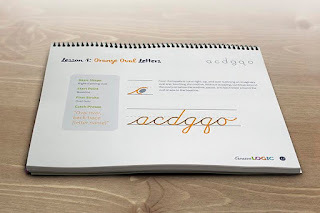 CursiveLogic uses two key features to teach cursive; letters grouped by shape and letter strings. Letters grouped by shape: CursiveLogic uses the fact that there are 4 basic shapes that make up the alphabet. They teach all of these in one lesson. Letter strings: They teach letters that are of the same basic shape together in string. This gets the student to writing in cursive from the start versus single letters at a time. CursiveLogic also uses color coding, catch phrases and real words as visual and auditory cues to reinforce the shape patterns. Color coding: Each of the letter strings have a color. Catch phrases: Saying an action verbally as it is done manually to help develop muscle memory. Shape patterns: By the end of the first lesson students will be able to write real words. How we used: I used this with my 10 year old daughter. We have done cursive with her before but it has never stuck and she had a hard time learning to combine the letters. As many of you know most cursive is taught by letters then they just kinda learn to blend them. 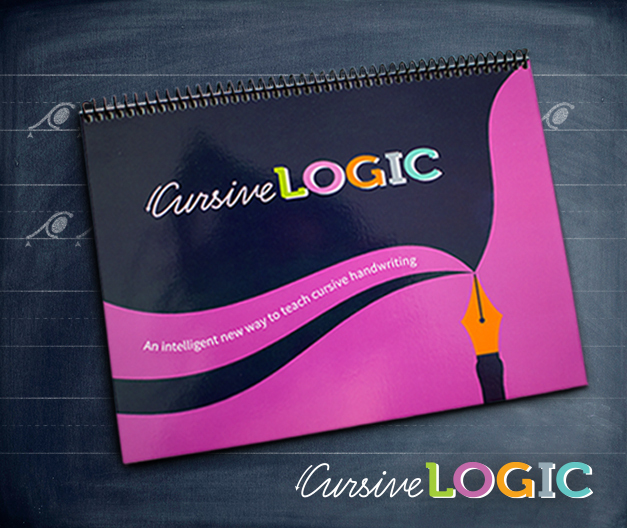 The method that CursiveLogic uses is completely different and they are point on by stating your child will be able to write real words. We worked through each lesson. Having the dry erase pages in the back was a bonus. If she was not feeling confident in working directly to the paper she would practice with the expo markers first. This also gave us space to practice writing our own words. We really loved this method of learning cursive. It makes things simple and not overwhelming. Being able to make a whole word at the end of lesson one gives instant gratification for kids. I know my kids love that as they get frustrated if things take to long. Also be sure to check out what my other crew members had to say about the program.